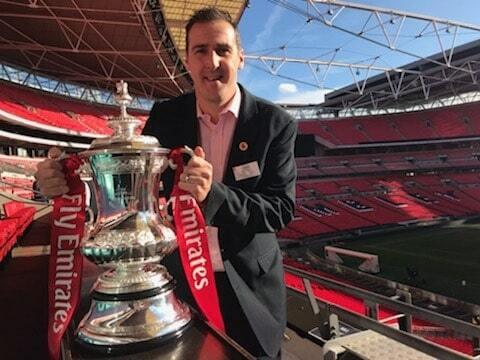 Guiseley Community Foundation were the sole representative of the Non-League football community invited to a launch of a new Twinning Project initiative at Wembley Stadium on Wednesday and they were represented by their Community Foundation Development Manager Steve Taylor. The object of the initiative is to link football clubs with their local prisons to reduce re-offending by delivering training sessions along with coaching and refereeing courses. This line of involvement has been carried on by Guiseley’s Community Foundation coaches for some time now at Wetherby Young Offenders Institute and they are to work at Armley Prison and New Hall Women’s Prison in the near future. Taylor and his team also work with puils from a Pupuil Referral Unit and are to shortly work with two children’s secure units. 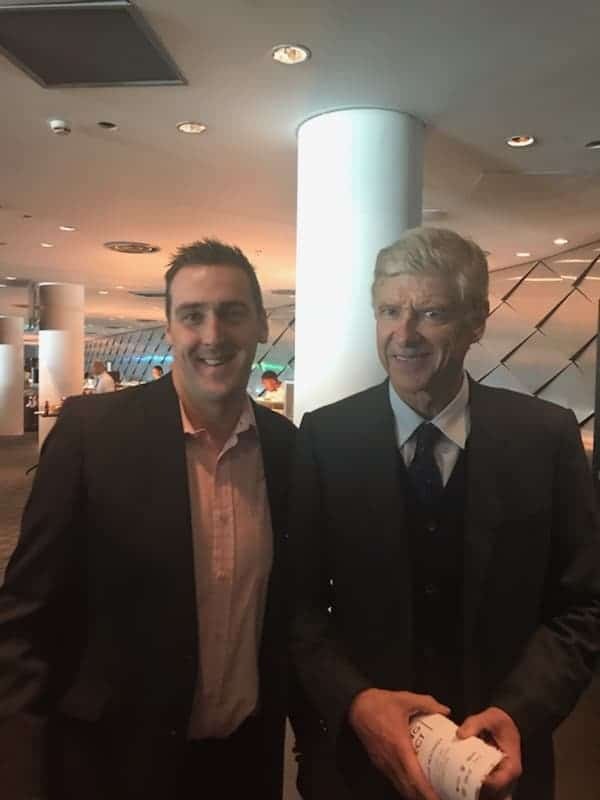 The Wembley event was launched by David Dein, former FA and Arsenal vice-chairman, and was addressed by Ian Wright, the former Arsenal and England striker, John McAvoy, Arsene Wenger, and Rory Stewart, MP for Penrith and The Border and Minister of State at the Ministry of Justice. Dein described the current offering as ‘patchy’ but said that he wants to get at least 20 clubs signed up by the end of the year. 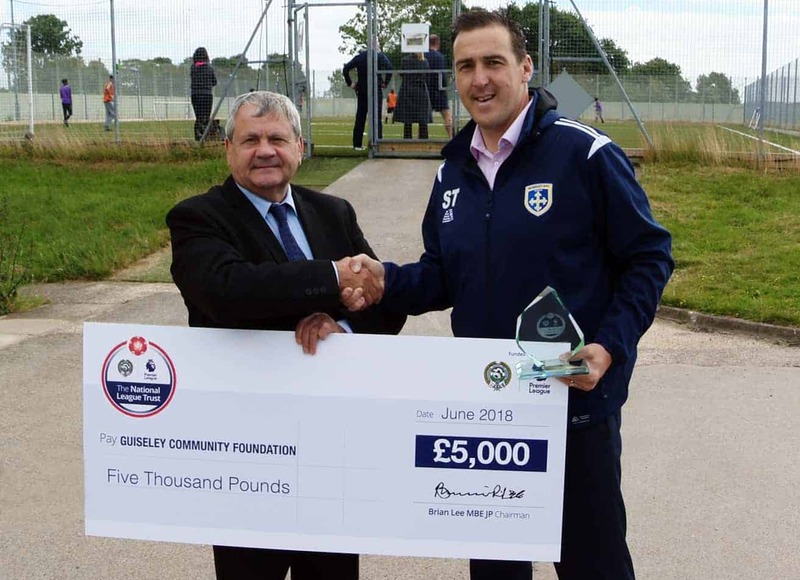 Guiseley Community Foundation have been running football coaching sessions within HMYOI Wetherby since February 2018 aiming to use the Power of Sport to provide exercise, teamwork, discipline and leadership. All these lead to the goal of rehabilitation by reducing re-offending and contributing to improved attitudes and behaviour within the institution. A number of other Non-League clubs are also working in this area including York City and Leamington and there are Youth Offender Institutions in Stoke and Kent who would like to replicate the work Guiseley are doing in Wetherby via suitable partner clubs. Ellar Carr – Pupil Referral Unit – the Foundation has been delivering Football sessions to 10 – 14 students at Nethermoor. These sessions have been well received by both Teachers and Students. In the future there are plans to deliver a boxing club after school. HMYOI Wetherby – Delivering Football coaching session to around 14 – 16 young people – eventually offering an FA Level 1 coaching qualification. 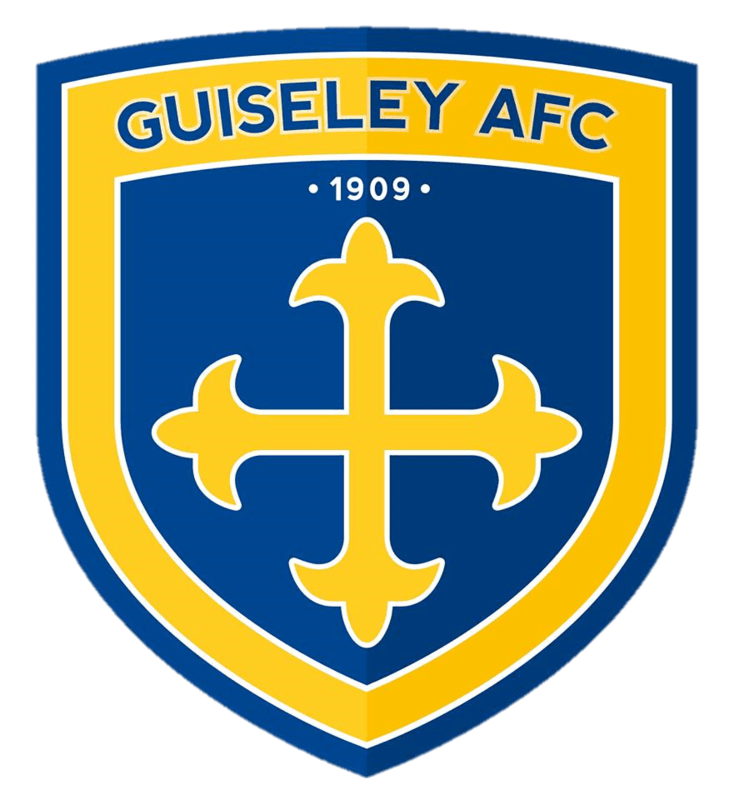 Adel Beck (Secure Children’s Home) – In November the Guiseley Foundation will start delivering a Sports Leaders Level 2 course to the Young people. Alongside this they will be working with the Enrichment Team to deliver Sports Activities in the school holidays. The Community Foundation will also be working alongside the school staff to deliver sports sessions as part of the curriculum. HMP Armley – Guiseley CF has agreed to deliver a Sports Leaders Level 2 course to the inmates with a January start date. Foundation staff will work alongside prison gym staff when delivering this qualification. Aldine House (Secure Children’s Home) – Based in Dore, near Sheffield, the Foundation is looking to offer Sports Leaders Level 1 qualifications to cohorts of eight children starting in early December. A number of technical issues stand in the way of delivering FA courses within prisons, not least their dependence on the internet and the security issues that arise from this in a prison environment. There would also seem to be a serious shortage of coaches who are qualified to deliver these courses and it is hoped that the FA will grasp the Twinning Project as an incentive to open up the qualification process in order to address these problems.